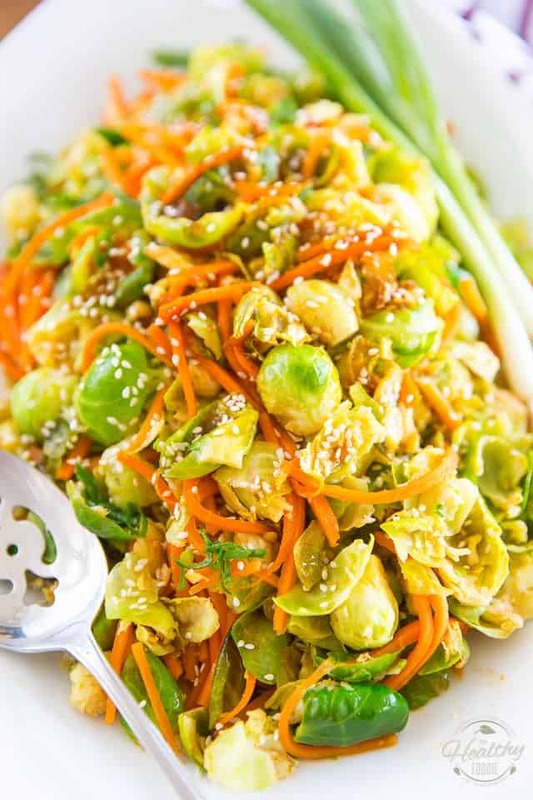 Sesame Maple Glazed Brussels Sprouts and Carrots – a very unique twist and flavor combo for totally classic veggies. Equally delicious warm or cold! 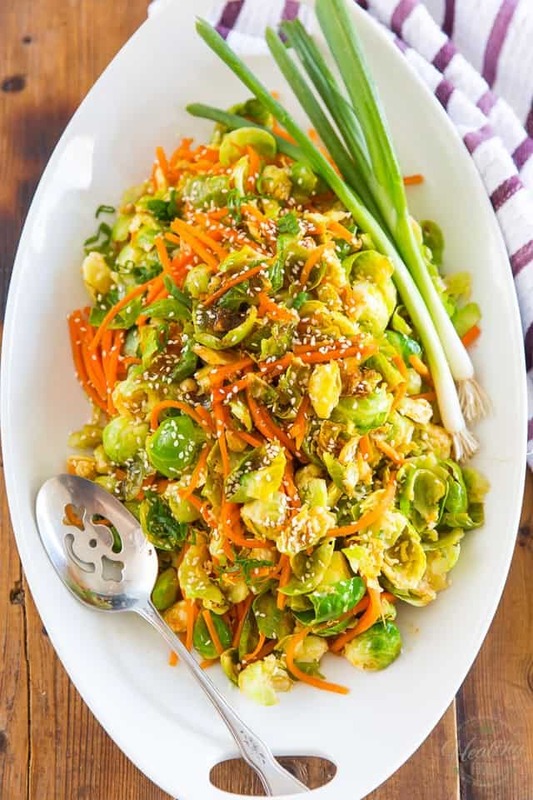 Right now, you’re probably thinking that this all is a very strange flavor combination… Sesame Maple Glazed Brussels Sprouts and Carrots? Really? Yeah… I hear you! But seriously, hear me out. Strangely, it works, and it works really well, too! 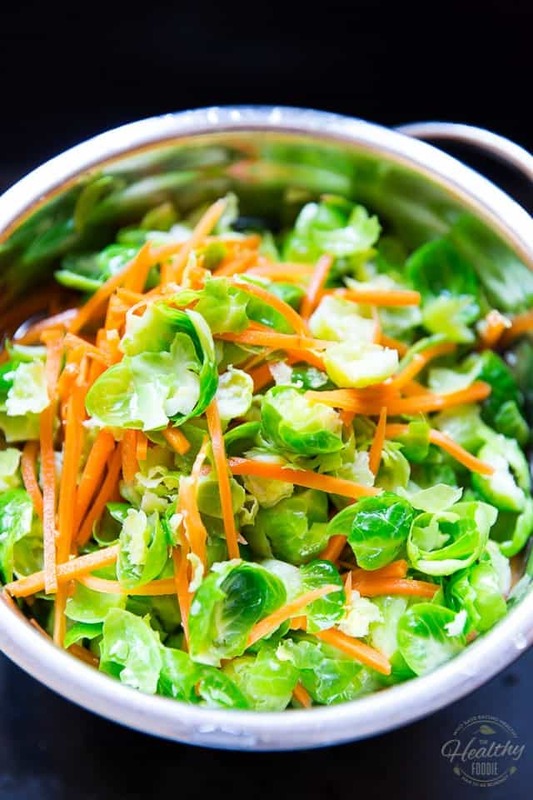 To be honest, I probably never would’ve thought of this particular combo had it not been for the fact that I was eating some of my Sesame Maple Grilled Chicken the other day, which I chose to accompany with a side of simple steamed Brussels sprouts and carrots. As I re-heated everything in the same plate, the flavors got to sort of mix up, mingle and fuse together, you know; they made friends! And what a brilliant bunch they were. It was love at first bite. 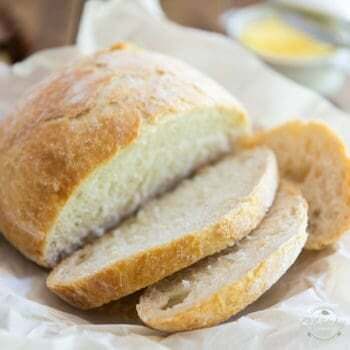 I immediately decided that I had to officialize that side dish and give it its very own post! 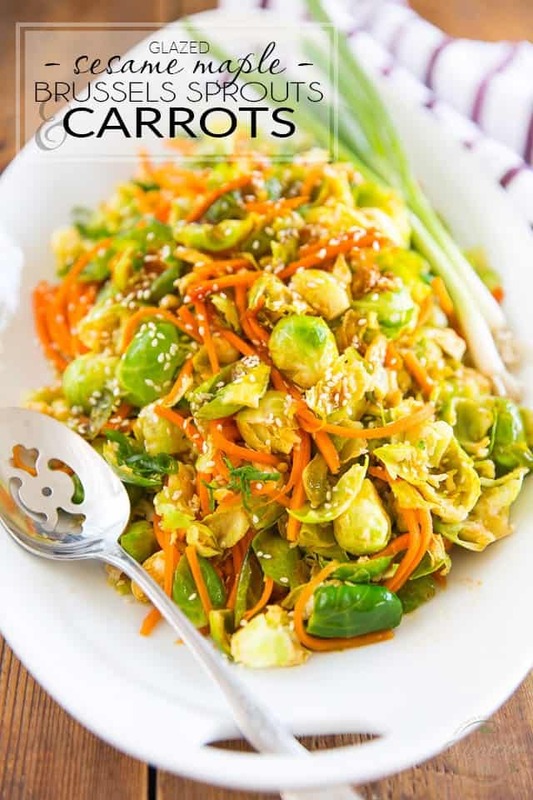 Now I can only hope that this delicious side dish will win many many fans… because it totally deserves it! 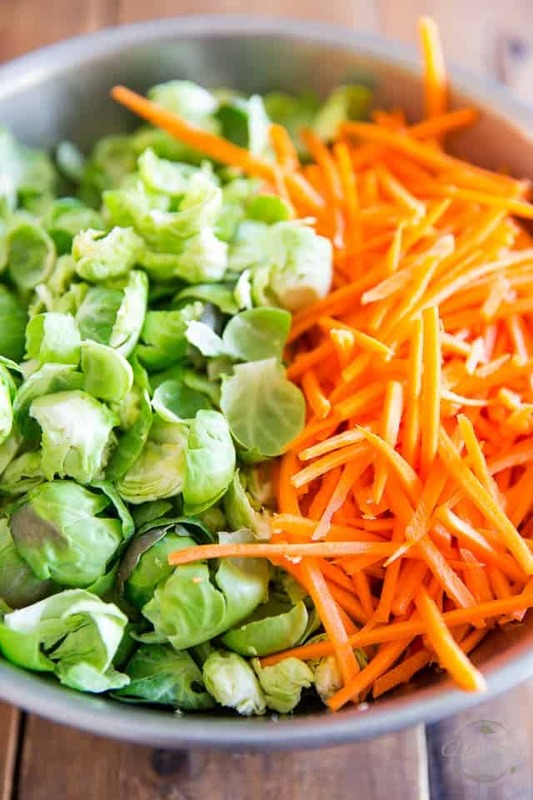 Start by prepping your veggies: trim the stems off the Brussels sprouts and then detach the leaves as best you can. To make this task easier, I like to smash my sprouts with a small saucepan or meat mallet, which breaks them up a bit; after that “shock” treatment, the buds sort of come undone on their own. As for the carrots, the best way to julienne them is with the help of a good mandolin slicer. Once your veggies are good to go, bring a large quantity of salted water to the boil and also prepare a bath of ice cold water. 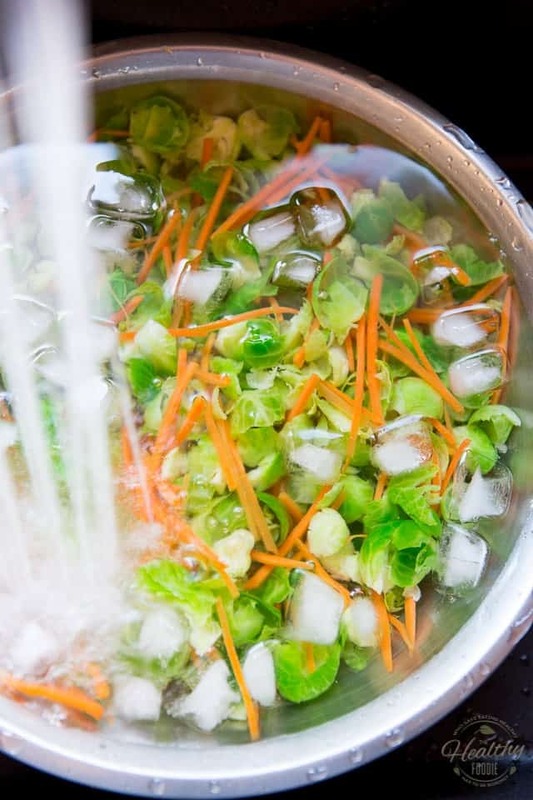 Then, immediately drain and plunge the veggies into the bath of ice cold water to stop the cooking and “fix” those beautiful colors. 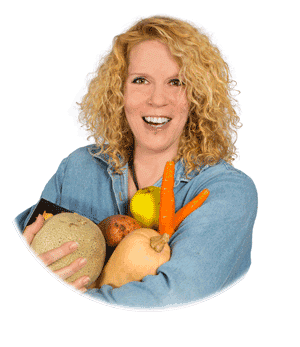 Once the vegetables are completely chilled, transfer them to a colander and let them drain and dry a bit. Be sure to give them a good shake from time to time to remove as much excess water as you possibly can. 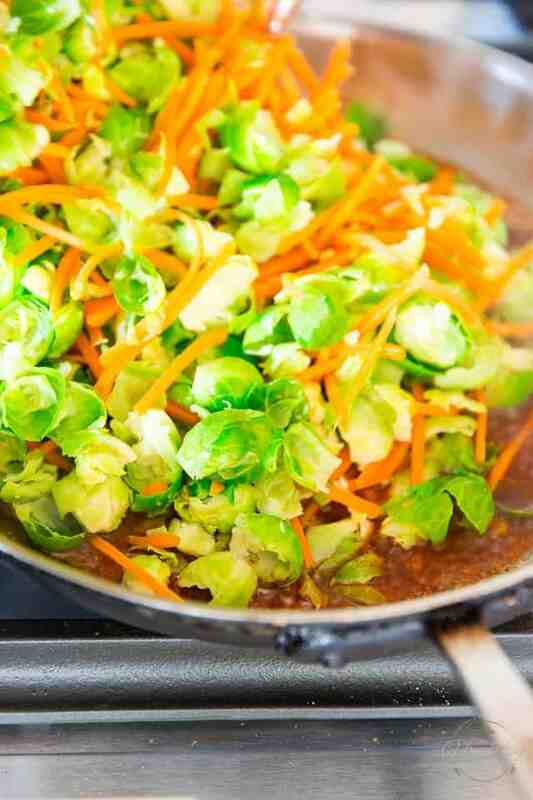 While the veggies are draining, combine the minced garlic, sesame oil, maple syrup, rice vinegar, soy sauce, lime juice, smoked paprika, onion powder, salt and white pepper in a large skillet; whisk until well combined and bring to a simmer over medium-high heat. Simmer for 2 to 3 minutes, until reduced by about half and somewhat thick and sticky. Add the blanched vegetables and cook for about 5 minutes, stirring frequently, until the liquid is completely evaporated. Now, the vegetables will probably release a little bit of water when you add them to the pan; that’s completely normal! 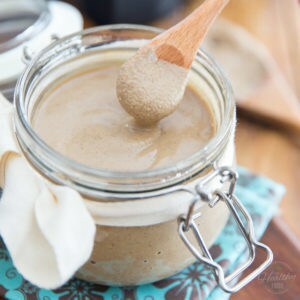 What you want to avoid, though, is importing a substantial amount of additional liquid with your veggies. 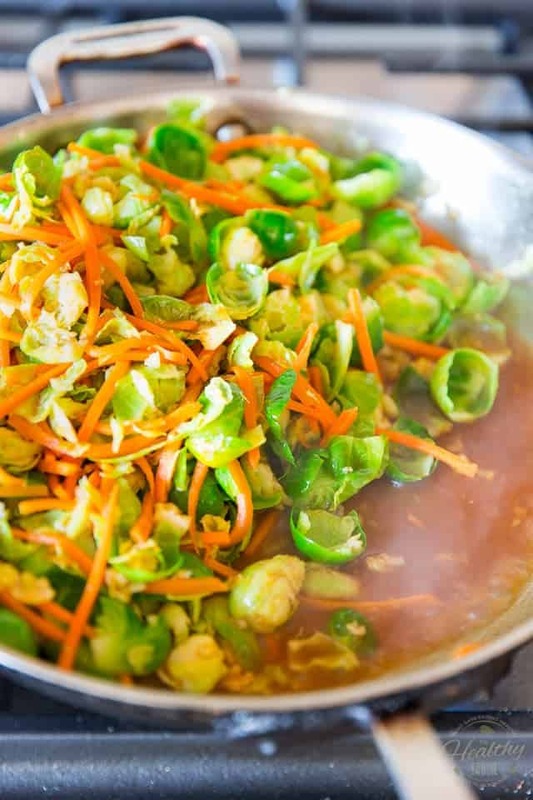 If you find that you have a bit too much and fear that your veggies may end up overcooked by the time all that liquid has evaporated, just pile the veggies up to one side of the pan and crank up the heat. This will help the liquid evaporate faster! 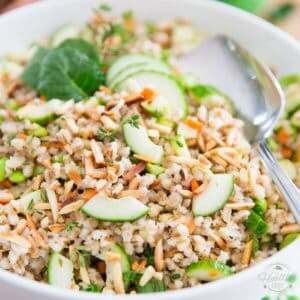 Serve as soon as all that liquid is gone and the veggies are nicely coated in what has now become a glaze; garnish with a sprinkle of toasted sesame seeds, if desired. Note that this dish is also excellent served cold (in fact, I think I even preferred it cold, but then again, is there anything I don’t prefer cold?) and will keep in the refrigerator for up to about a week. 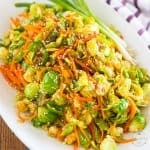 Sesame Maple Glazed Brussels Sprouts and Carrots - a very unique twist and flavor combo for totally classic veggies. 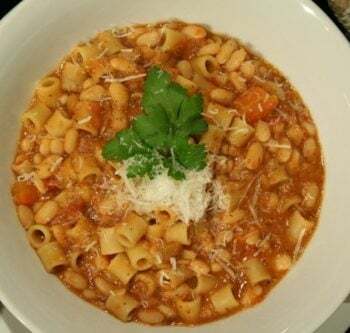 Equally delicious warm or cold! Trim the stems off the Brussels sprouts and then detach the leaves as best you can. To make the task easier, smash the sprouts with a small saucepan or meat mallet to break them up a bit, then they sort of come undone on their own. Bring a large quantity of salted water to the boil and prepare a bath of ice cold water. 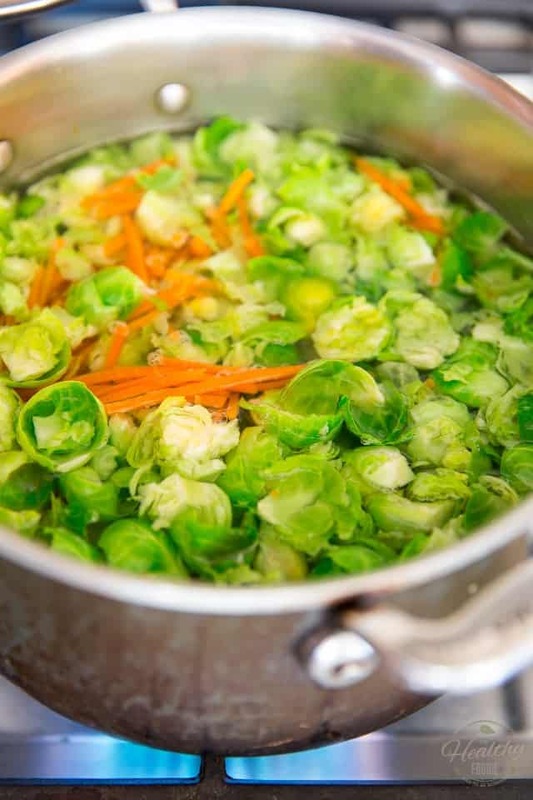 As soon as the water boils, add the "deconstructed" Brussels sprouts and julienned carrots to the pot; cook for about 30 seconds, until slightly softened and their colors become beautiful and vibrant; then, immediately drain and plunge the veggies into the bath of ice cold water to stop the cooking. 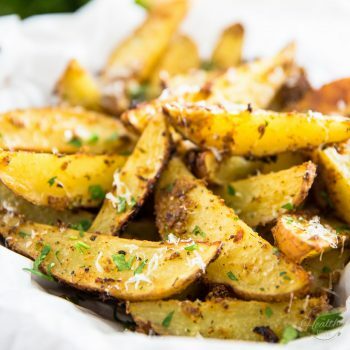 Meanwhile, combine the garlic, sesame oil, maple syrup, rice vinegar, soy sauce, lime juice, smoked paprika, onion powder, salt and white pepper in a large skillet; whisk until well combined and bring to a simmer over medium-high heat. 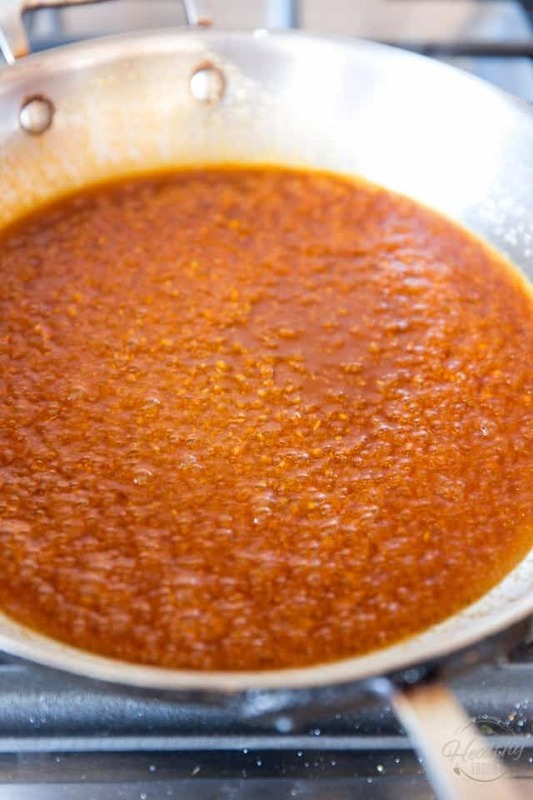 Simmer for 2 to 3 minutes, until reduced by about half and somewhat thick and sticky. Add the vegetables and cook for about 5 minutes, stirring frequently, until the liquid is completely evaporated. 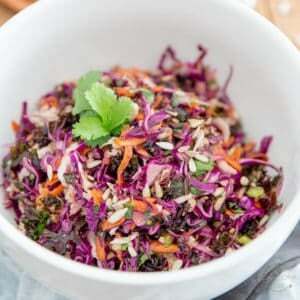 Serve immediately, garnished with toasted sesame seeds, if desired. 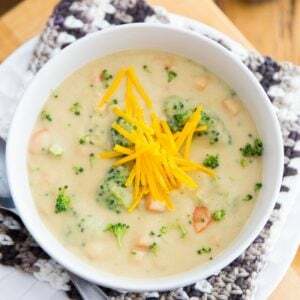 This dish is also excellent served cold and will keep in the refrigerator for up to about a week. WOW! 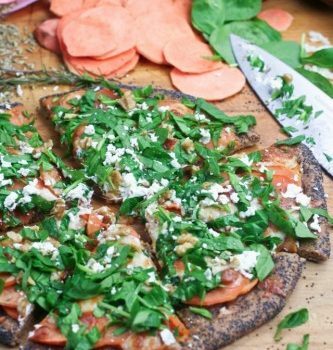 What a colorful delicious looking dish of goodness.